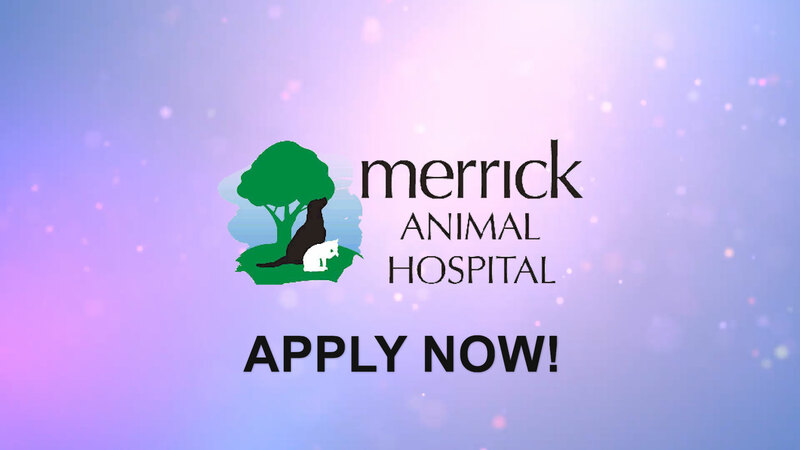 Merrick Animal Hospital is a full service veterinary clinic offering a broad range of comprehensive medical, diagnostic, dental and surgical services. Our system of care has been specifically developed to extend and improve the quality of life of our patients, which include just about every type of household pet – from dogs, cats and pocket pets to birds, reptiles and exotic animals. For over 80 years, the people of Brookfield, IL have been entrusting their pets to the compassionate care of Merrick Animal Hospital. We are passionate about animal health care and are committed to delivering the highest quality veterinary services available.